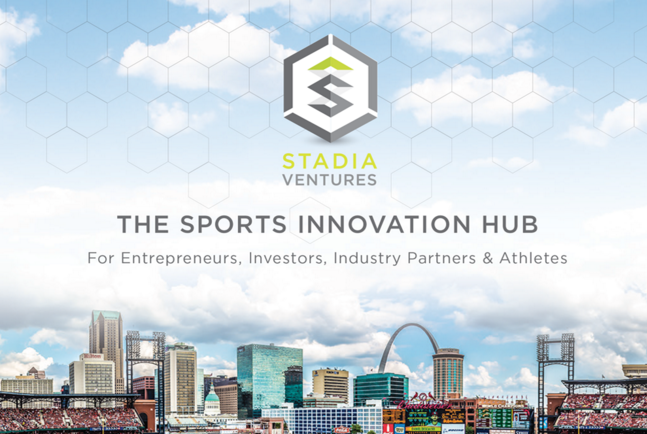 After receiving over 200 applications from around the world, Stadia Ventures announces its Fall 2016 cohort for the Stadia Sports Business Accelerator today. Stadia Accelerator helps sports business startups get to the next level through the combination of equity investment, intensive mentoring, and connections to the top sports business executives in the country. Block Six Analytics, founded by Adam Grossman, fuses technology and analytics to enable buyers and sellers of sports sponsorship to use data to make better strategic decisions. Nick Kartos & Joe Fahrenkrug, founders of GymDandy, have created a platform that makes athletic space easy through management, discovery and reservation tools that connect hosts and renters. Meridith Unger, founder of Nix, is developing a single-use wearable hydration sensor for athletes. Co-founders Jason Mejur and Brian Pageau created “digital locker rooms” for coaches to develop skill and strength workouts, post calendars, send texts & emails and share strategies. 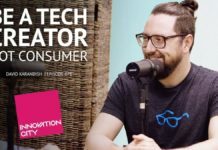 Randall Newman, Rungson Samroengraja & Don White, founders of Satisfi, combine the speed and accuracy of automation and the personality of a live person in an intelligent engagement platform. This afternoon, the founders of these five sports business startups will begin a twelve-week immersive business development boot camp. 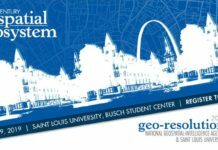 Classes will be held bi-weekly on Wednesdays, Thursdays, and Fridays in St. Louis. Their experience will culminate with a Demo Day on Thursday, December 8, where they will showcase their accelerated companies to investors, sports business industry executives, dignitaries and the media. This is the third cohort of the Stadia Ventures Sports Business Accelerator. Last fall was the inaugural cohort with four companies: Fishidy, Leif Tech, Rookies and Winning Identity. Stadia’s Spring 2016 cohort included five companies: Behind the Picks, EZ Waves, Leaguer, Meridix, and Senaptec. This spring also saw Stadia’s first acquisition, when Winning Identity was acquired by Blast Motion Sports. “Many people believe that the road to sports innovation ends in Beaverton with Nike or in Baltimore with UnderArmour,” says Stadia Ventures co-founder and Managing Director Art Chou. “With Stadia Ventures, that road starts in St. Louis.” Stadia Ventures is managed by Chou and co-founder and Managing Director Tim Hayden.